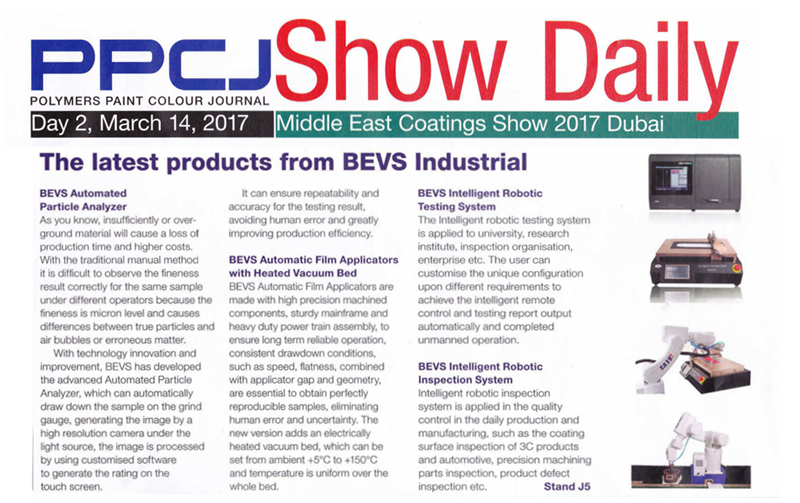 Continually attending MECS to develop and expand our business in the Middle East proved to be a huge triumph for BEVS. 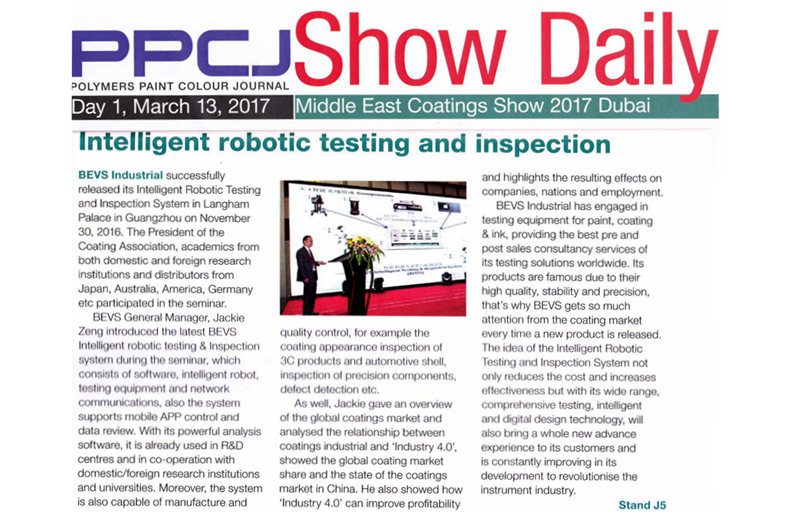 Our name is now well known in Dubai coatings industry meaning that our strategy in the Middle East market expansion has a significant effect. 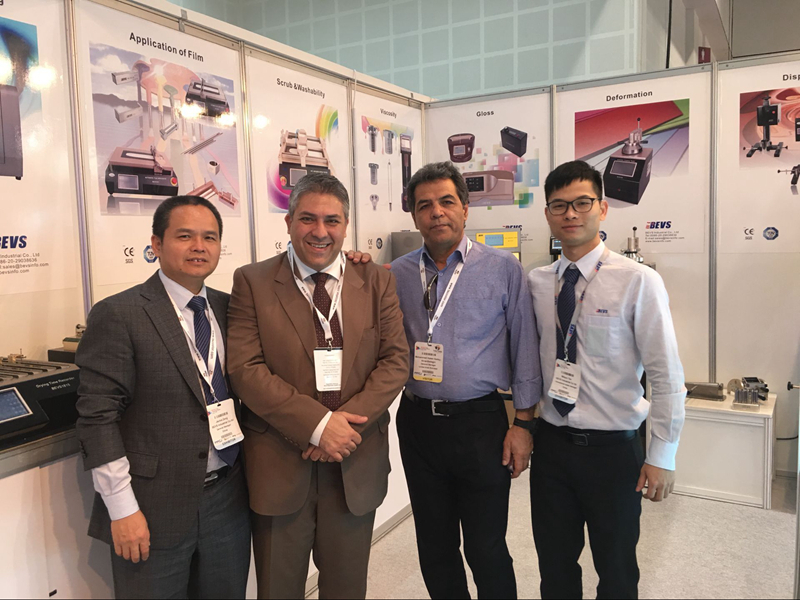 During the show, most of our customers showed great interest in the new function of BEVS Laboratory Mixer. Compared to the old type, the new mixer can moves up and down in a specified distance while dispersing. All along the time, Laboratory Mixer is being considered as our star product with advantages such as stable, high effectiveness and easy control ect. 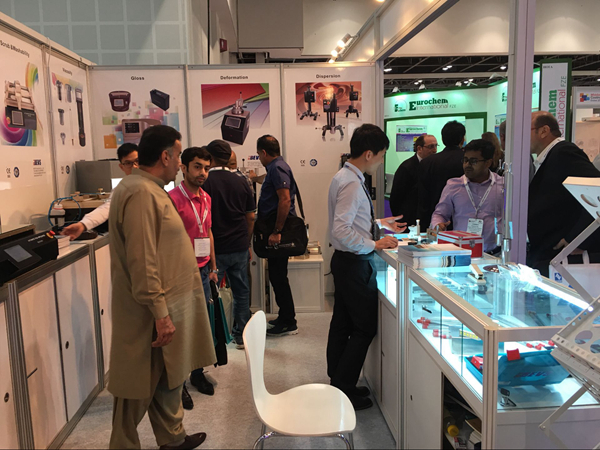 It’s glad to see the upgrade make it meets more users’ need, that’s why our booth is crowded with Inquiries and buyers. 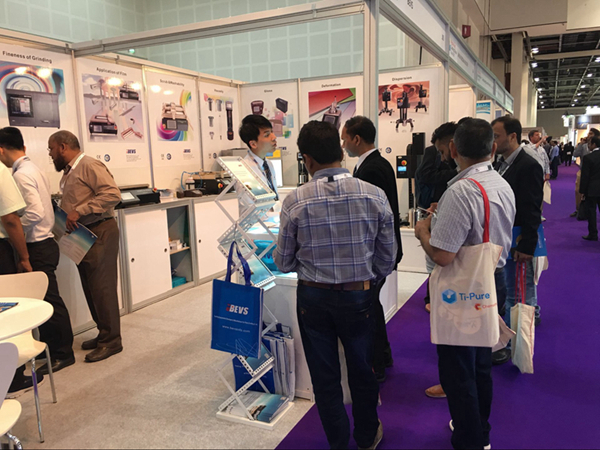 Although the most critical new release of BEVS, Automated Particle Analyzer, was not present on site, it still seemed to appeal to many visitors, especially who represented from high-tech experimental company. They were intensely curious about its working video playing on TV, and willing to know further information after the exhibition. Furthermore, it was a privilege to be published twice on MECS Daily this year, our news occupied the layout of big length to report our seminar and the new releases in details. We believe the development of industry in the Middle East will certainly contribute to BEVS’s business in a close future, we can’t wait to grasp this opportunities for not only our own development, but also our great mission redefining and bringing awareness to the world about Made-in-China!